We think that well-informed customers are the best kind. 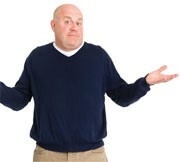 Do you have a question about vehicle maintenance and service you’ve always wondered about? Other customers may have a similar question and we want to create some FAQs for you on the questions we get asked the most. If required we’ll answer you via email, but also keep an eye out on our Facebook page or future email newsletters from us for answers. If your enquiry is for a service or WOF booking, please use our Service Request form. What is your registration number if your enquiry is related to a specific vehicle? Please enter your registration number accurately. If you are unsure, enter the registration number in the CARJAM website to confirm it matches the make/model of your vehicle. 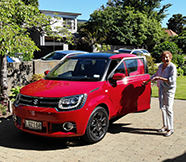 Mark Richards and his wife Glenys were looking for a new vehicle. Something more modern and economic – the Niro Hybrid is perfect. 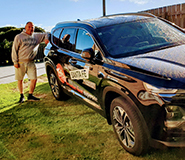 Driving the Hyundai Santa Fe for two weeks after winning the Score for a Santa Fe competition. Save yourself some time and hassle. Come to the one location with the best of the best. Luisa Tomlinson went to one destination, where there was a range of vehicles and no pressure. 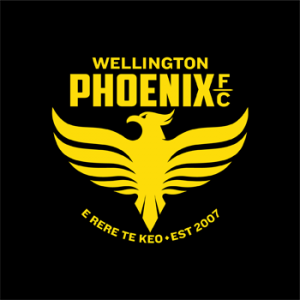 We’ve had a long association with the Wellington Phoenix. 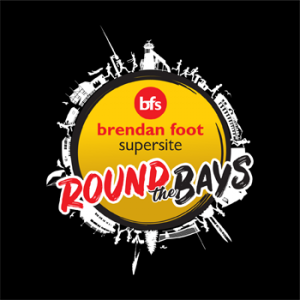 An iconic Wellington fun event, we’re proud to be involved in this fantastic event for all fitness levels in February. 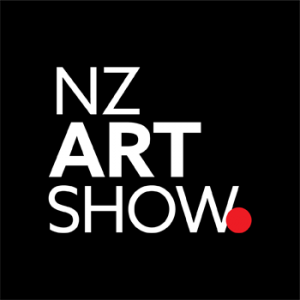 We’ve supported the NZ Art Show for a number of years and enjoy the outstanding original art on sale. 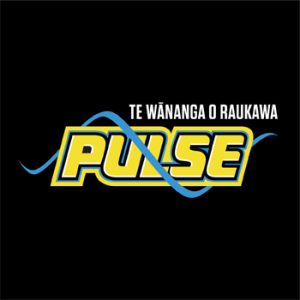 Proud sponsors of the Central Pulse we’re excited about the 2019 season. © 2019 Brendan Foot Supersite. For service bookings, please complete our Service Booking form. Enter an email address in the field below to be sent a list of your recently viewed vehicles. We have sent you an email with the vehicles you have recently viewed.